It’s the sports societies fair today, and as the reps will tell you, Coventry University is much more than just a place to study. It’s also a great opportunity to get out there and try some exercise. 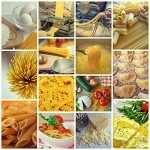 Whether you’re a complete beginner or an old pro there are more than enough things for you to try. After all, you are #CapableOfEverything. Did you know the University has its own sports centre? Well it does, and it’s purely for students and staff of Coventry University! Here you can book courts, go to the gym and take fitness classes. The Uni sports centre also has plenty of friendly instructors and coaches who are more than happy to help you reach your #FitnessGoals. Plus the Uni gym is super cheap, if you’re staying in halls it’s completely free all year! If you’re not a halls resident though the centre has a bunch of different price plans that you can take advantage of. 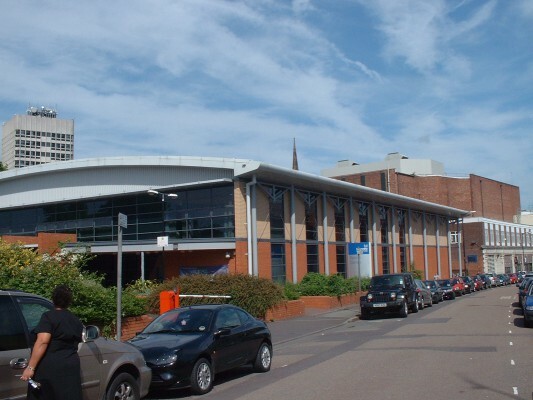 The gym is free for those living in university owned or managed accommodation. If you’re unsure whether you are able to access the gym for free, contact FutureLets. If team sports are what you’re looking for, look no further than the Sports Societies you’ll see today! There’s a whole range of different sports teams in Coventry and they’re always looking for new members. The sports societies have meet-ups and practices throughout the year, plus you could even end up representing the Uni at Varsity! Our once-a-year tournament against Warwick University, where we go head to head in sports like Rugby, Karting, Ice hockey and a whole lot more. 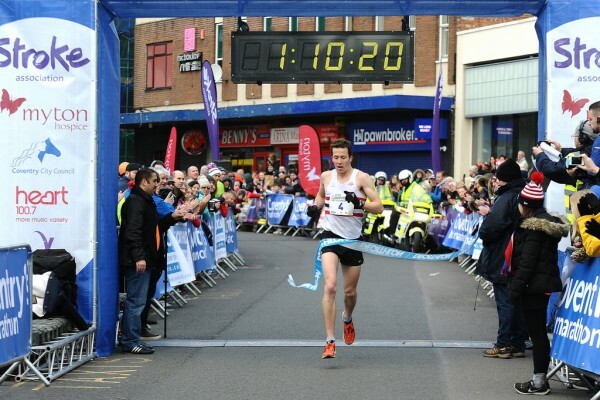 Every six months or so, Coventry has its own half marathon. Luckily there are some great spots in Coventry that’ll help you get fit in time for the run. Try heading down to the War Memorial Park near the train station. It’s a huge park where you can run as much or as little as you want. Plus the park itself is beautiful so you’re not likely to be bored while you go out for a jog. 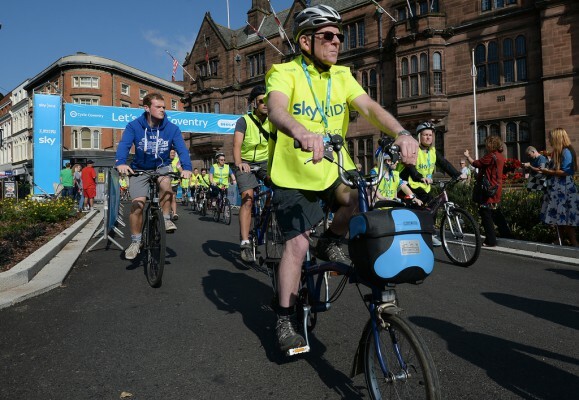 One of the biggest events that happens in Coventry is the Coventry Sky Ride. It’s basically a giant group bike ride around Coventry. All that’s required is a bike and a good attitude, it’s not a race so you can take your time or be competitive! It’s a great fun way to get some exercise while you study. If you’re looking for something a little more unconventional try going ice skating! 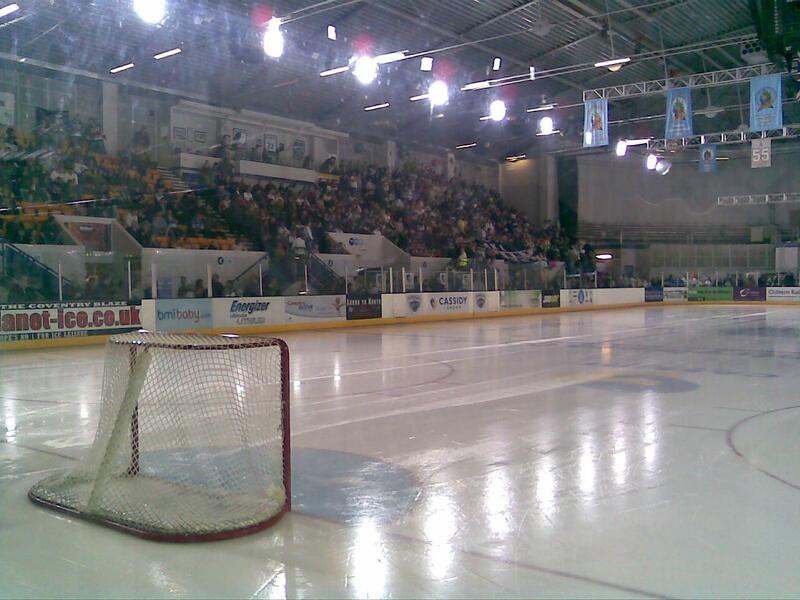 Coventry has its own ice rink in the sky dome that’s open everyday. If you’re not too good at skating, try convincing some friends to go as well, you can use them to catch you if you slip!